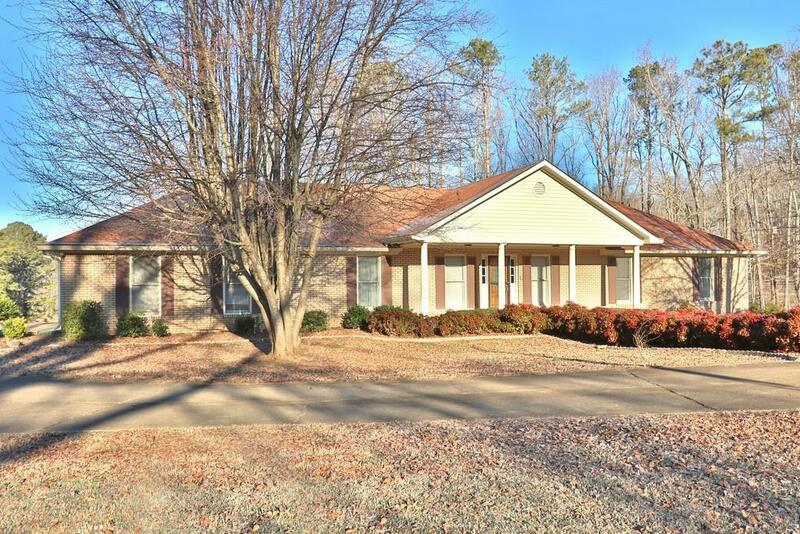 Fantastic all brick ranch home with full basement on 9 acres, in sought after Creekland school district. Private but close to everything. 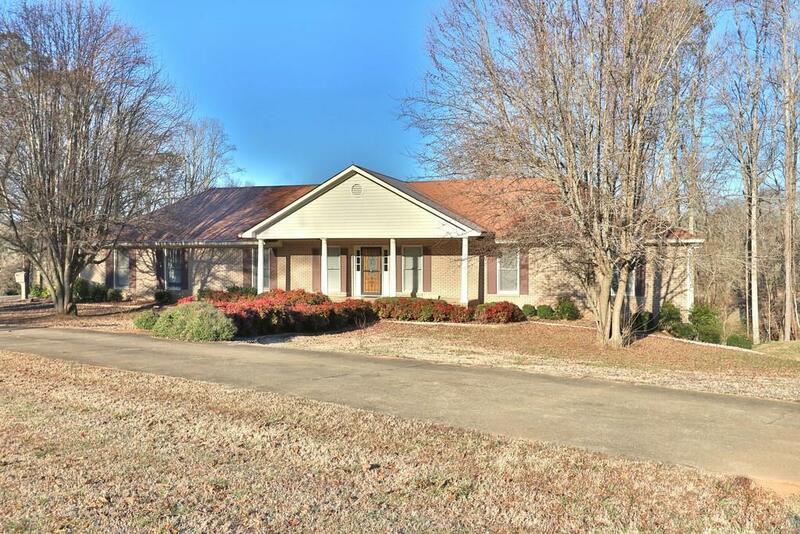 Enjoy sitting in your enclosed porch overlooking beautiful land. 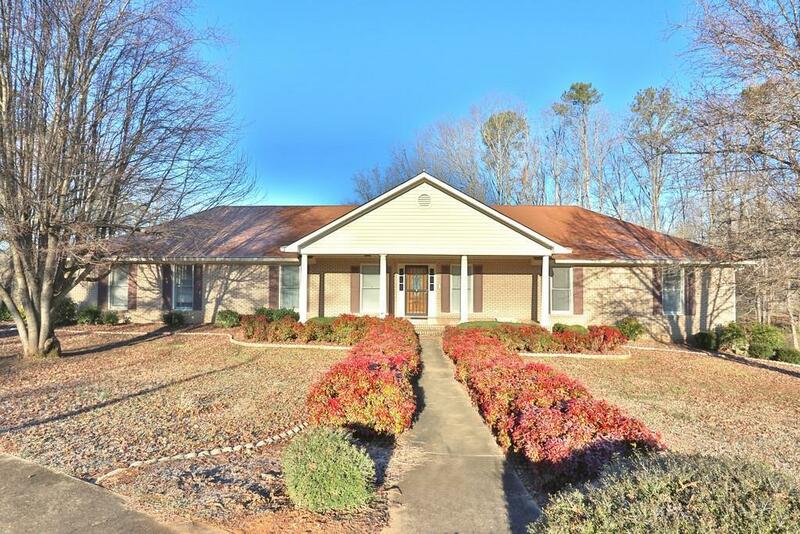 So Serene that you will forget that you are located close to I-575, shopping & restaurants. 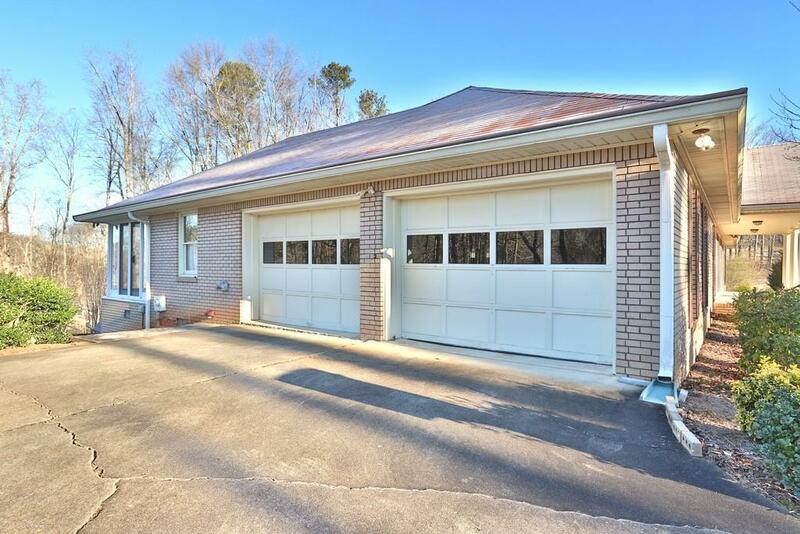 The main level features large bedrooms, separate dining room, living room, sunroom, & mud room. Hardwood floors throughout main level. Unfinished large basement features a storm shelter & boat door on the back of the house. 30 x 40 Workshop and separate storm shelter on property.